Located near Dadaepo Beach in South Korea, this area is known for its wide stretch of sand and the “Fountain of Dream”, which is one of the world’s largest water fountains. It’s a musical fountain which shoots water up to 180 ft above the ground. 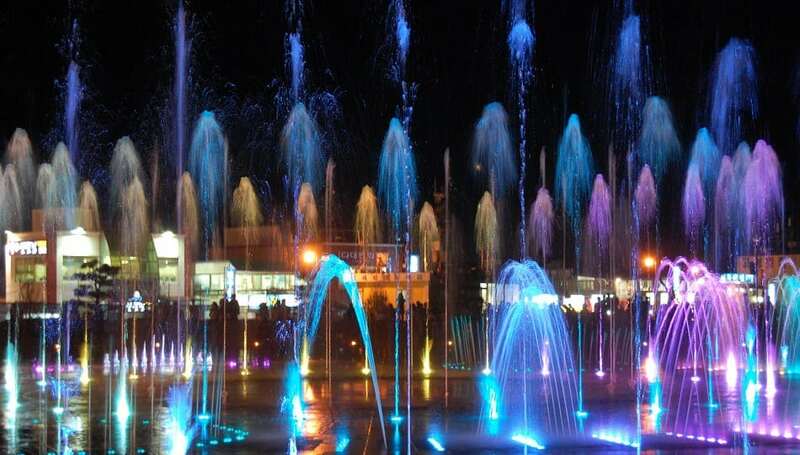 It contains a choreographed show of water, light and music.